It is a very good car. I really enjoy driving this car. We bought Grand i10 Magna AT. I feel its quite hard to overtake the vehicles. The response i.e the gear shifting takes time. This made me feel uncomfortable. 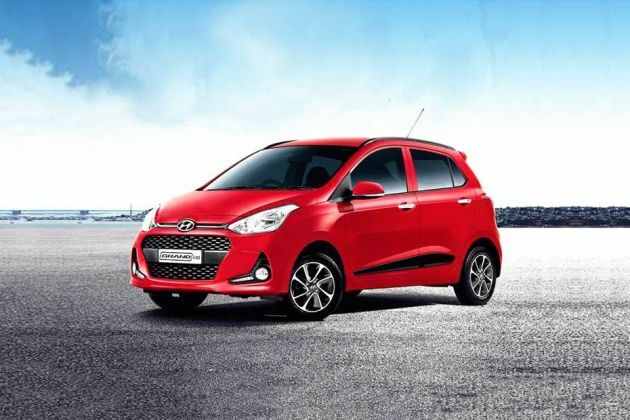 Hyundai Grand I10 (sports ) ..ALL TRUTH ...!! Best budget car ever, satisfactory interior and excellent driving experience. I feel even safe with airbags. A wonderful car with the best facility. The car has the most advanced facilities.